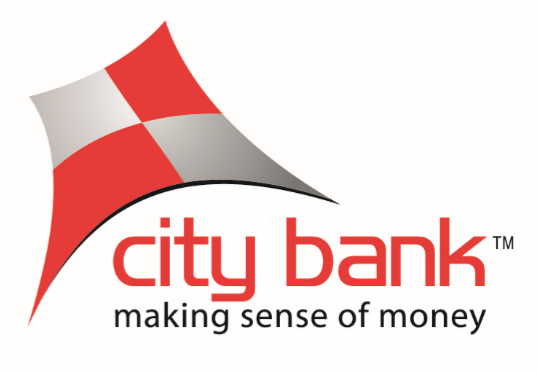 City Bank is one of the oldest private Commercial Banks operating in Bangladesh. It is a top bank among the oldest five Commercial Banks in the country which started their operations in 1983. The Bank started its journey on 27th March 1983 through opening its first branch at B. B. Avenue Branch in the capital, Dhaka city. It was the visionary entrepreneurship of around 13 local businessmen who braved the immense uncertainties and risks with courage and zeal that made the establishment & forward march of the bank possible. Those sponsor directors commenced the journey with only Taka 3.4 crore worth of Capital, which now is a respectable Taka 2311.78 crore as capital & reserve.